When it comes to getting your next family car, safety is every parent’s top priority. High-quality safety features are becoming more and more popular, but just which brands and models will you feel the safest in? We delve into the world of ANCAP (The Australasian New Car Assessment Program) safety ratings and hand pick some SUVs to keep your eye on. When it comes to safety, much like most products, the more you spend the more you receive. 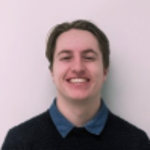 So, it’s important to think about how much you are willing to spend for each feature and whether the accumulated cost could be better spent on another, safer car for example. We show 3 cars each with a 5-star ANCAP safety rating, each from a different category to give you a taste of what safety features you can expect. Small SUVs often get a bad rap, especially when compared to their Mid-tier counterparts who dominate in terms of boot room and spacious back seats, but when it comes to safety small SUVs certainly aren’t left behind. 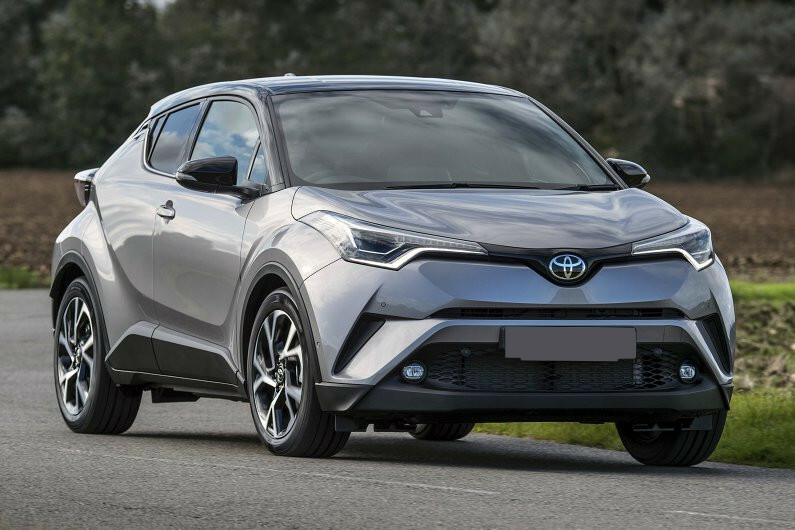 Toyota’s C-HR is the most inexpensive car on this list however it still impresses us with its safety features. For a small SUV that costs under $30,000 it has a lot to offer. The C-HR has an amazing array of high-quality safety equipment, and it comes with every car in the range – not just the top-of-the-range grade. AEB (Autonomous Emergency Braking), active cruise control, seven airbags, a reversing camera, parking sensors and lane departure warnings are just some of the fantastic features included by Toyota to make you feel more comfortable in your car. We really commend Toyota for adding all this extra safety value in all cars particularly as its market is young families who may not be able to afford the higher tiers. This small SUV is a great pick up for money and safety conscious buyers at the reasonable range of $26,990 to $35,290. Mid-sized SUVs are one of the most popular cars at the moment and it’s not too hard to see why. They boast an impressive number of features particularly storage space, which is very important for modern day families. The increased popularity in families has prompted an increase in safety technology, notably with higher range models. This premium SUV achieved some very notable ANCAP safety ratings in 2017 including a 93 per cent in adult occupant protection. 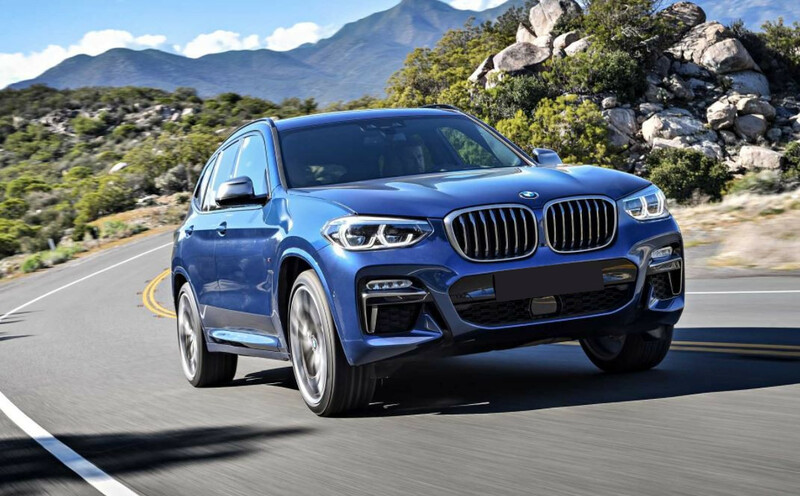 The X3 has the usual high-quality safety technology including, but not limited to, six airbags, blind-spot monitoring and an automatic emergency brake system to be used in urban environments to detect pedestrians. Whilst the X3 has an impressive fleet of features there have been some concerns regarding the X3’s safety assist regarding the lane support system. Overall BMW’s X3 (xDrive20d and xDrive 30i) is a safe and luxurious car which you can find in the range of $68,900 to $75,900. Large SUVs are much the same as Medium SUVs however they usually come with a longer and boxier looking exterior due to their 7 seats. The size and 2 extra seats often add to the price substantially, which is the case for the Large SUV we cover, Volvo’s XC-90. Volvo’s second-generation XC90 has been in the market since 2015 and continues to impress with continual safety upgrades. The XC90 received from ANCAP an impressive score of 97 per cent for adult occupant protection and was even awarded the title for ‘Best in Class’ in 2015. The extremely successful inclusion of AEB and Forward & Back Collision Warning on all grades makes the XC90 shine. The various array of cameras and radar sensors highlights Volvo’s focus on urban driving. The XC90 also comes equipped with seven airbags including ‘curtain airbags’ which protect those in the 3rd row. 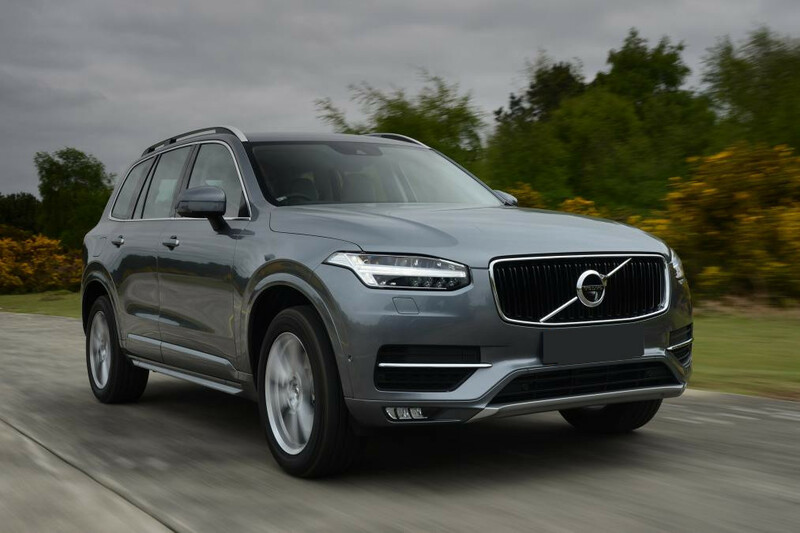 Volvo’s XC90 is often thought to be one of the safest vehicles out at the moment, however, this comes with a price and quite a steep one at that. If you want to purchase a new Volvo XC90 you can find them in the range of $93,900 to $124,900. SUV’s are great for families, for more on this, check out our parent’s guide covering 5 reasons for parents to buy a SUV. 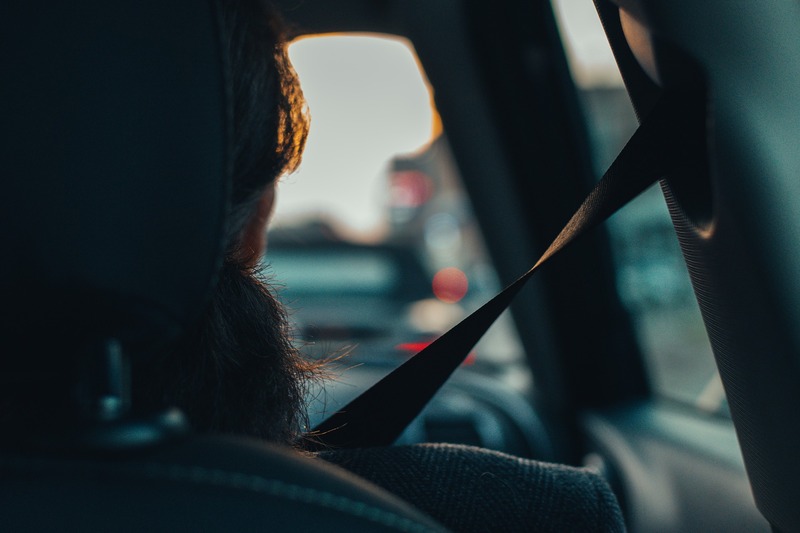 At the end of the day, safety is of the utmost importance in a new family car and should be investigated thoroughly. If you are interested in more detailed safety information please go to the ANCAP website and view their safety reports on 5-star vehicles.